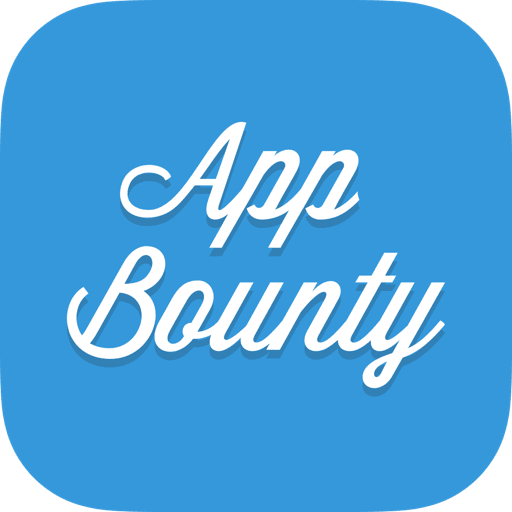 Our aim is to make AppBounty more fun to use and reward our loyal users for using the app. Look at it as our appreciation for staying with us.We hope it will help you reach your desired gift card. Every 24 hours a new gift will be waiting for you. You only need to tap on the gift box to find out what's inside. We will notify you once a new surprise is available. Don't forget to protect your streak by returning every day because on day 3, a Super Gift and on day 7, a Mega Gift will be waiting for you! After the 7th day the streak starts over again. We are also planning to introduce new types of surprises in the near future, so stay tuned.